A look at the week that was in Asians in sports. Kind of. 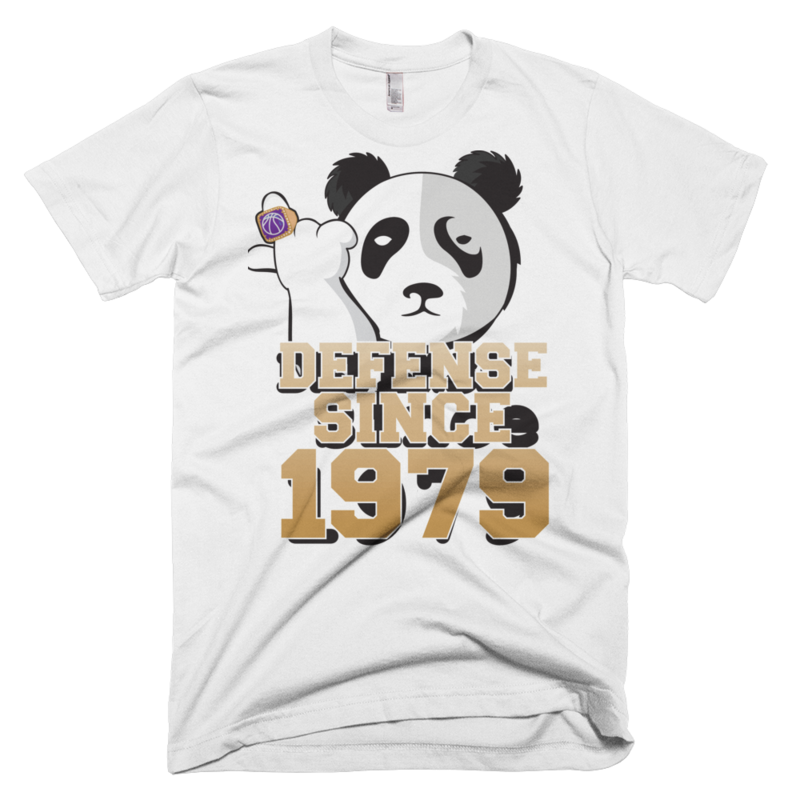 You can now buy Panda’s Friend gear at Metta World Peace’s website: http://thepandasfriend.com. But still no panda sneakers. An Indian Premier League-style basketball league is in the pipeline. 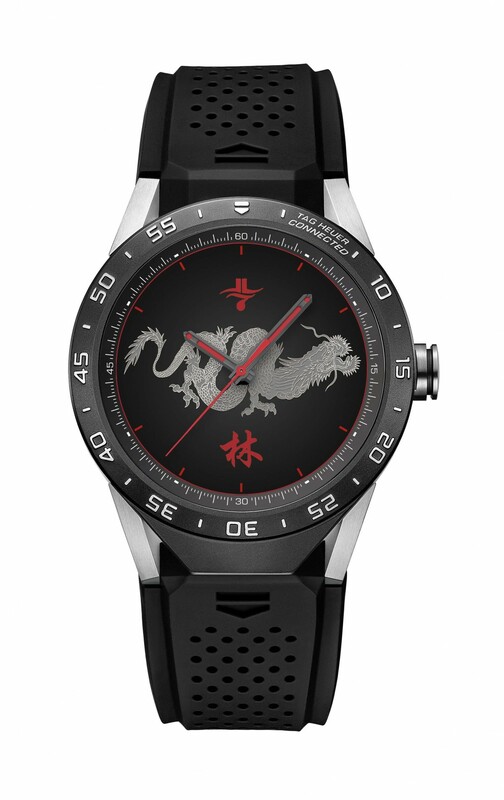 Jeremy Lin designs a TAG Heuer watch and it’s actually kinda fire.